The Bharatheeya Vichara Kendram and the BIAR have been approved as the study center by the IGNOU. The study center was inaugurated by the vice chancellor of IGNOU, Dr V.N. Rajasekharan Pillai on 9th December 2007 at Sanskrit Bhavan G.P.O road Thiruvanathapuram. We are living in a fast-changing world. The tide of globalisation is sweeping across the continents, upsetting and uprooting longstanding cultures and traditions, values and attitudes and forcing radical changes whose consequences are unpredictable. Countries like India whose cultural vitality has withstood the shocks of untold foreign invasions and alien cultural onslaughts are now facing serious problems of survival. Cultural diversity, varied lifestyles, Bio-diversity and dignity of individuals and groups are under threat by the onrush of a consumeristic and materialistic civilization,which has no foundation of a wholesome philosophy,or integral vision of life. For the sake of humanity’s futre well being, this threat has to be squarely faced at all levels. 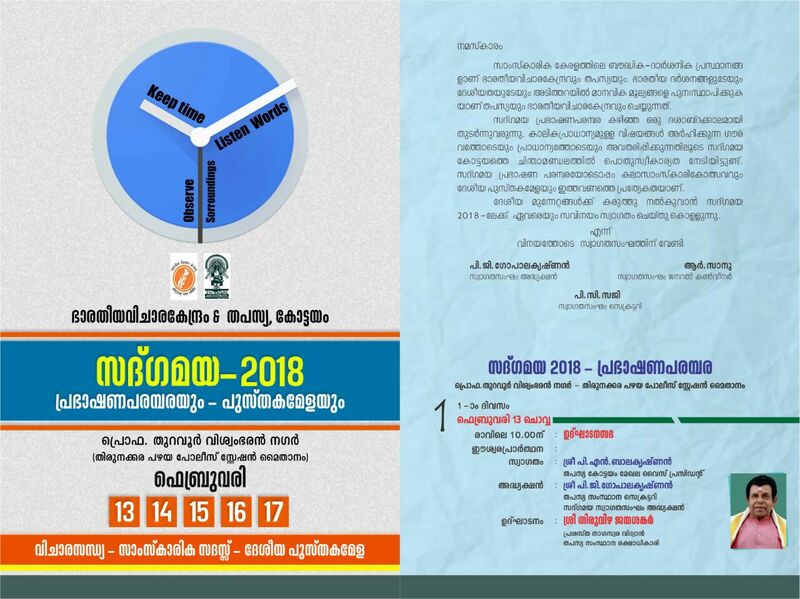 Bharatheeya Vichara Kendram has been visualized as an intellectual forum which can take up such challenges effectively, through in-depth studies, research and propagation of ideas among the elite and the common masses. It was founded in the year 1982 and has at present, thirty functioning units in academically important centers of Kerala. 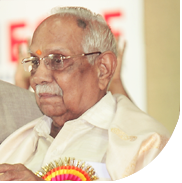 Maharshi Dayananda Saraswathi University, Formerly Ajmeer University, Rajasthan, has given recognition to Bharatheeya Vichara Kendram as a Research Centre affiliated to the University. The Centre will be known as “Bharatheeya Vicharakendram Research Centre and Development (BVRCD)”. It has started functioning at Samskrithi Bhavan, GPO Lane, Thiruvananthapuram-1, on 28th April, 2007. Bharatheeya Vichara Kendram was started in 1982 as a “Centre of studies for national reconstruction”. So far it has been carrying on various activities relating to every aspect of India’s National Life, Past, Present and Future. 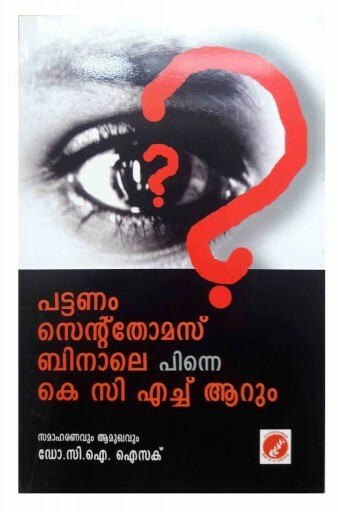 Pragati is the quarterly research journal published by the Bharatheeya Vichara Kendram, for Bharatheeya Institute for Advanced study and Research (BIAR). Pragati is a high quality research journal of international standards, published from Thiruvananthapuram.